Ordinarily during restoration a portion of a structure is lost. Extensive removal protocols commonly specify excavation to “good” concrete. The more concrete is lost/removed the more needs to be replaced. This increases direct disposal/replacement material cost as well as project duration, downtime, noise, other forms of pollution, etc. 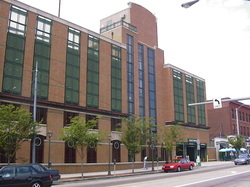 If any portion of the structure, normally designated for demolition during reconstruction, can be improved/recovered by adding the lost chemistry, increasing strength, buffering pH, reducing permeability, reducing/complexing chlorides and inhibiting corrosion of the imbedded reinforcement, the savings are extensive. Costs are reduced by eliminating the unnecessary "remove and replace". 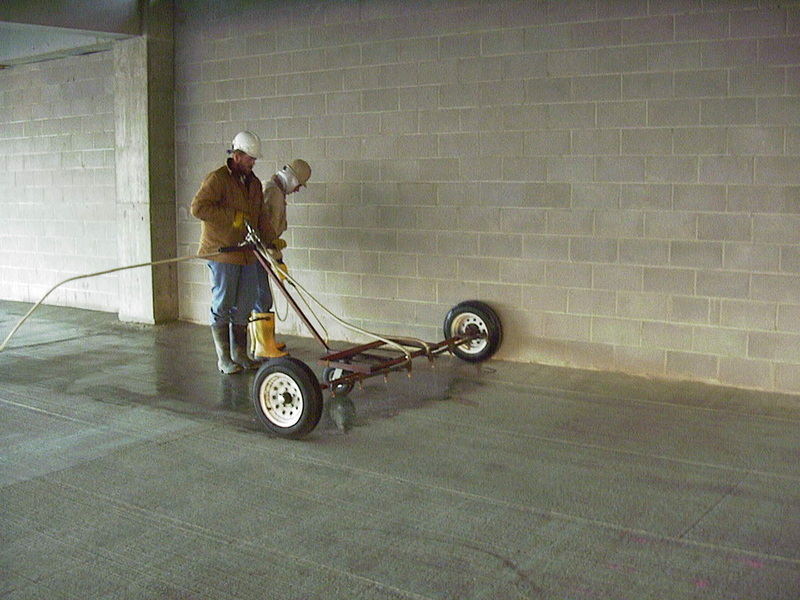 The use of SURTREAT also reduces pollution, noise and other indirect costs as well as shortens downtime and improves safety. SURTREAT advantage in providing superior quality repairs is addressing the cause of the deterioration rather than symptoms. By treating the structure to prevent it from deteriorating further, not only in the repair areas but in places where the damage may not yet be obvious, SURTREAT furnishes the long term protection. As the cause of the deterioration is eliminated by SURTREAT, the symptoms such as delamination and spalling as well are stopped from re-occurring. 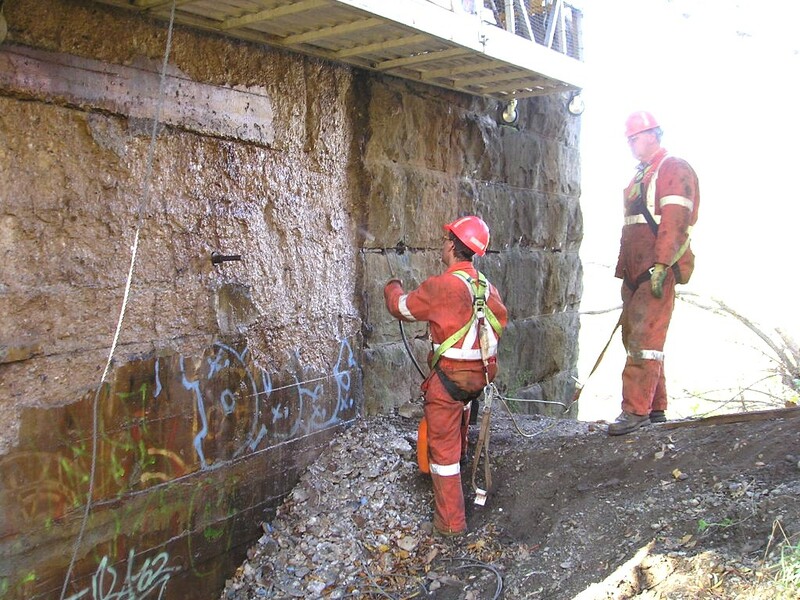 By improving the general resistance of the structure to deterioration SURTREAT reduces the maintenance and future repair expense associated with structure use. SURTREAT is applied to new structures as a form of preventive maintenance and protection. Besides being an excellent way to prevent the onset of deterioration and specifically corrosion, the benefits of such application are considered permanent. For long term structure protection and maintenance cost reduction SURTREAT system is superior.